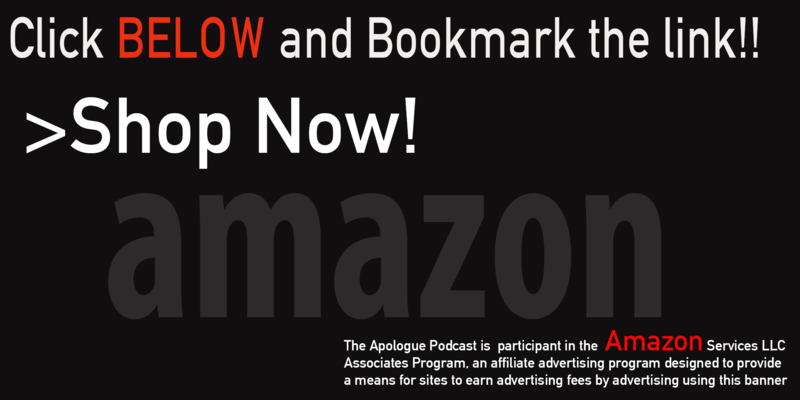 Hello and Welcome to the home of the Apologue Podcast..
Hope all is well with you and your life. Please look around and enjoy yourself. Don’t forget to subscribe to the show in iTunes. And tell a friend!! Look below on this page for some featured artists and music. Thanks for you ongoing support!! It means allot when you subscribe, rate and review the podcast! !